We feel that a pleasant and comfortable first visit builds trust and helps put a patient at ease during future visits. We want your child to enjoy getting to know our doctors and staff, so we work hard to establish this bond during every appointment to our office. Please ask any questions that arise during your appointments to make sure that you and your child are comfortable with your care. 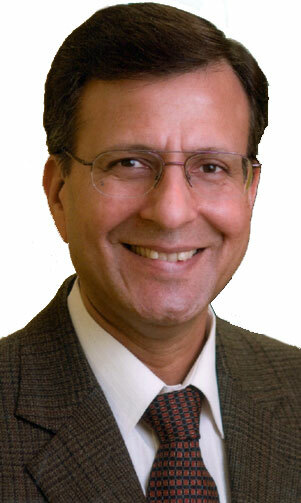 Zanesville Pediatrics was founded in 2001 by Dr Rajiv Gupta, a board certified Pediatrician. 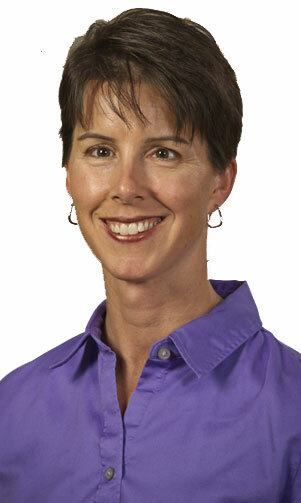 Andrea Collet, MD is a board certified pediatrician who has been practicing in Zanesville since 2003. 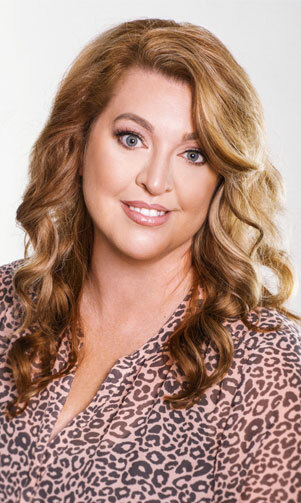 Becky Hamilton, APRN is a board certified pediatric nurse practitioner through the Pediatric Nursing Certification Board. Dr. Andrea Collet is hands down the best pediatrician! She is down to earth, caring and we are so happy to have her as our children's Dr. We are comfortable and at ease with every visit! Every question and concern is always answered to the fullest! I feel she goes above and beyond to care for our children's needs as well as ours! The staff is always smiling and talkative to us and our children making it a comfortable visit! The office looks fantastic, a great, bright and happy place for kids to come!! Thank you Zanesville Pediatrics!